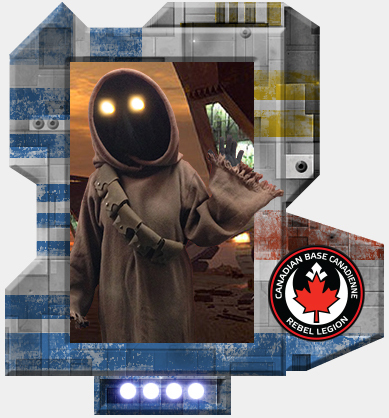 Please join me in welcoming Kellyknight (Melissa) to the Rebel Legion. 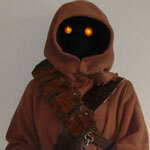 Her Jawa costume is approved as formal/canon! 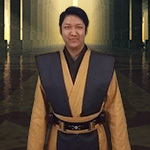 Now I'm working on getting my Hera done for Niagara Falls comic Con.